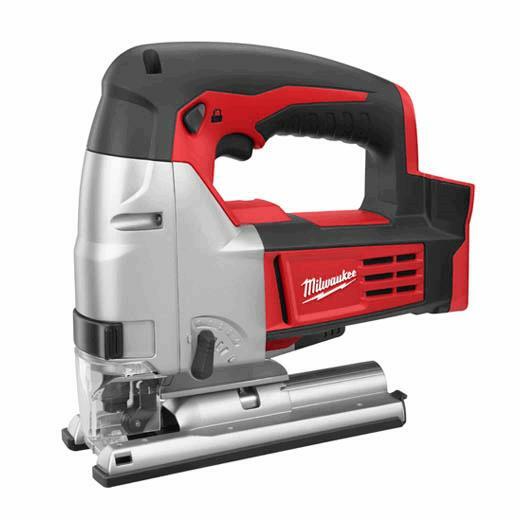 The M18™ Cordless LITHIUM-ION Jig Saw is Milwaukee's first jig saw powered by LITHIUM-ION. 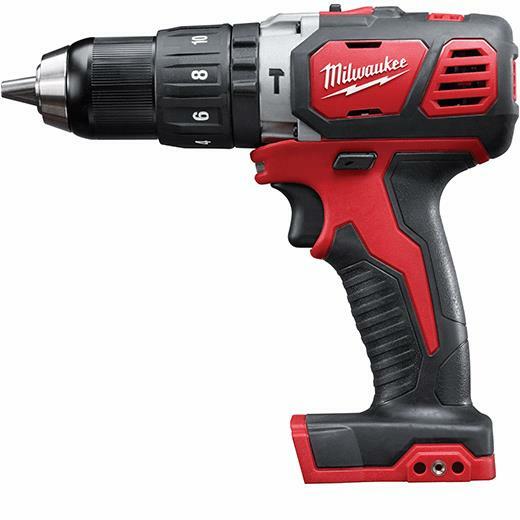 The 2645-20 delivers accuracy, versatility and ease of use. 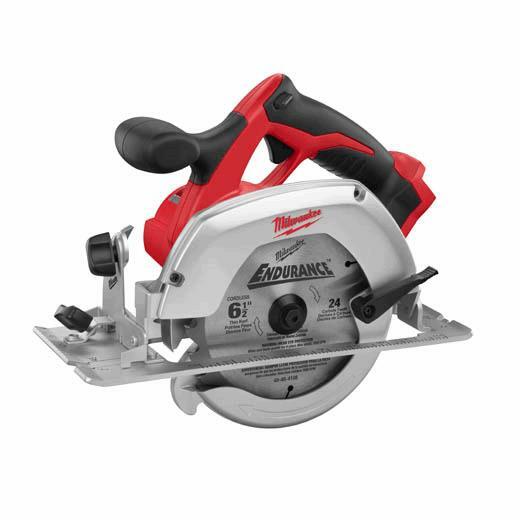 The 5-Position orbital setting offers more cutting versatility than any other cordless jig saw on the market. This allows the user to select the type of cut or speed specific to their application. For ease of use, the tool-free shoe bevel allows for quick and accurate shoe adjustments, while the QUIK-LOK™ Blade Clamp provides fast and easy blade change. QUIK-LOK™ Blade Clamp- Provides fast and easy keyless blade change. 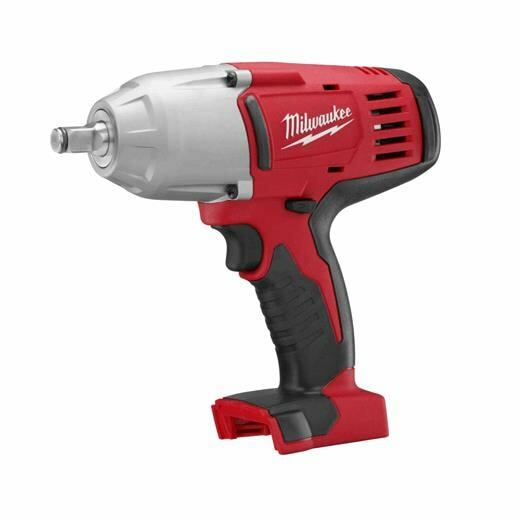 Get the most powerful, most compact, longest-running impact wrench in its class. 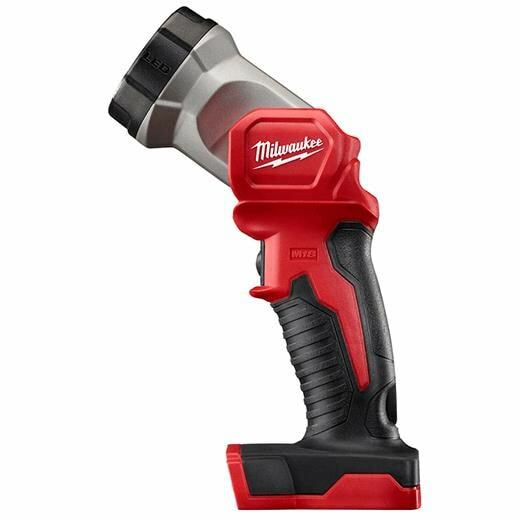 The M18™ Cordless Lithium-ion 1/2" High-Torque Impact Wrench features a Milwaukee® 4-pole motor and powerful impact mechanism to deliver a reliable 450 ft-lbs of torque with maximum runtime. The REDLITHIUM™ Extended Capacity Battery Pack (sold separately) delivers more work per charge and more work over pack life than the competitors, as well as best-in-class performance in extreme jobsite conditions. 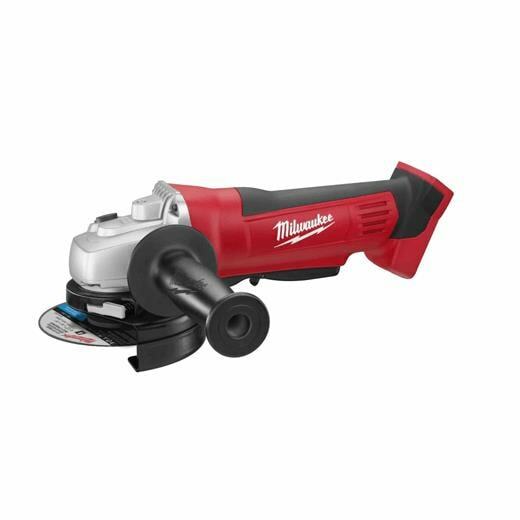 You’ll get consistent speed control between 0-1900 RPM and 0-2200 IPM with the variable-speed trigger. 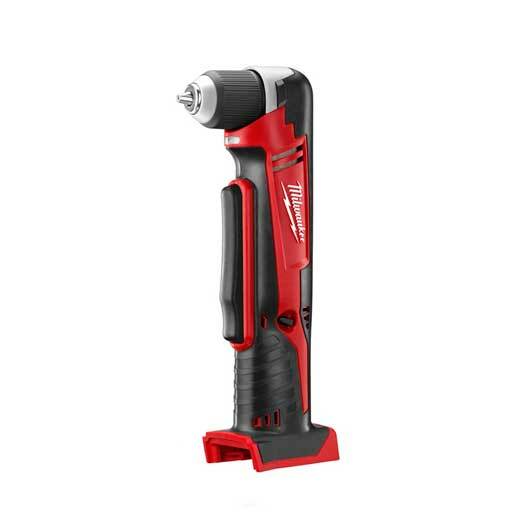 A 1/2” anvil with friction ring allows quick and easy one-handed socket changes. 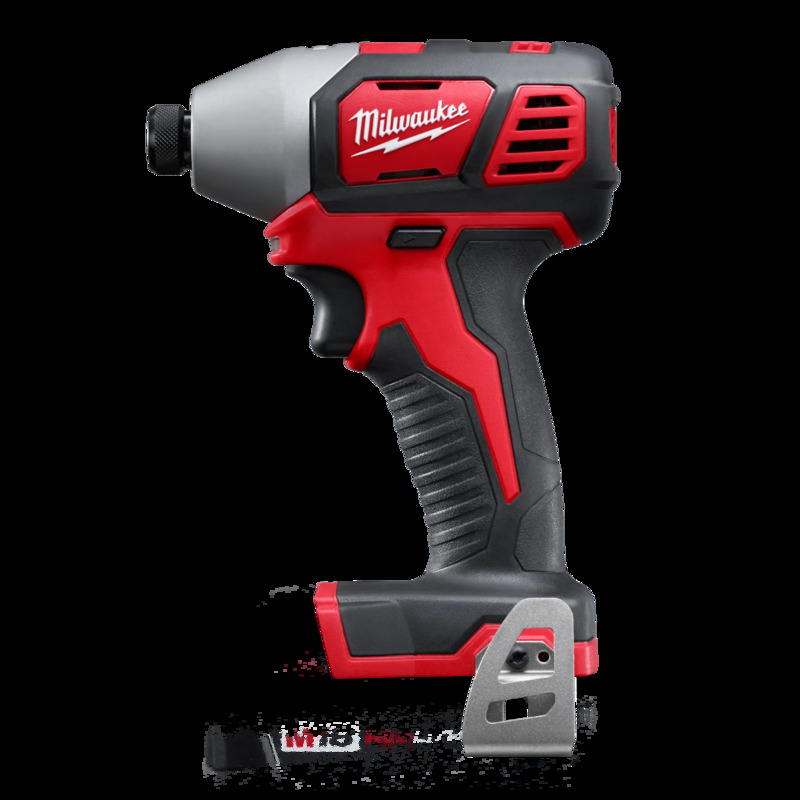 The M18™ Impact Wrench’s onboard, real-time battery fuel gauge helps you monitor the charge precisely, so there’s less downtime on the job. 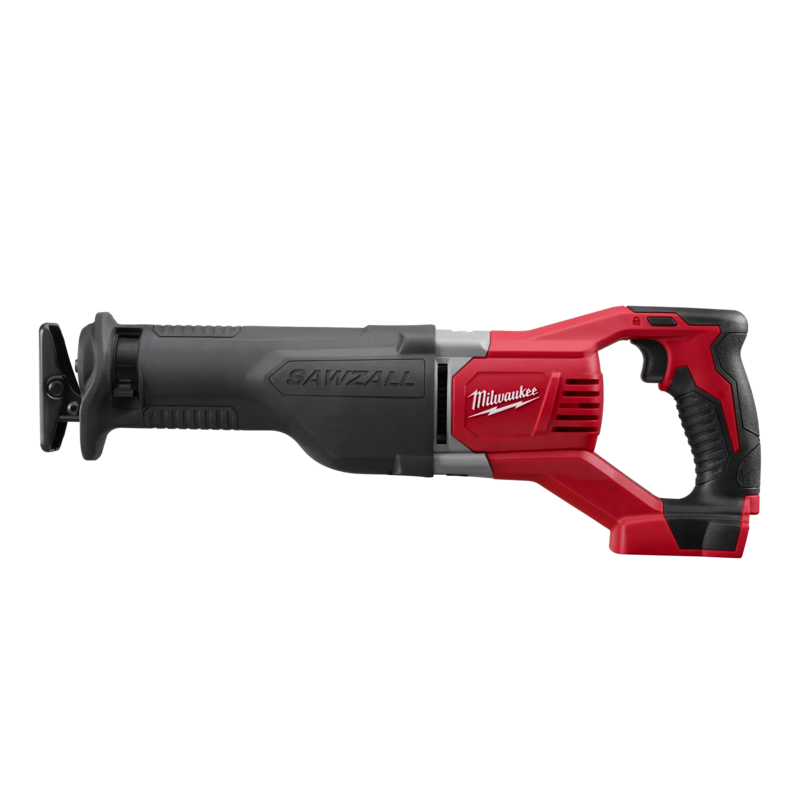 Lightweight and portable, with superior ergonomics, this 18-volt cordless power tool offers ultimate comfort during prolonged use.